If you’ve taken a look at the latest crop of city cars, you will probably have noticed what a vast array of talent there is on offer, and how the game has moved on in the last few years. 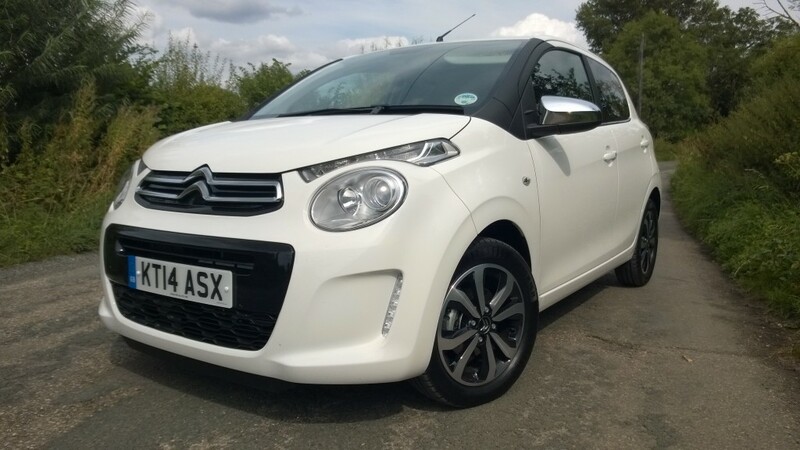 Not content with sitting back and letting its rivals steal the limelight, Citroen has recently launched a new second generation C1. 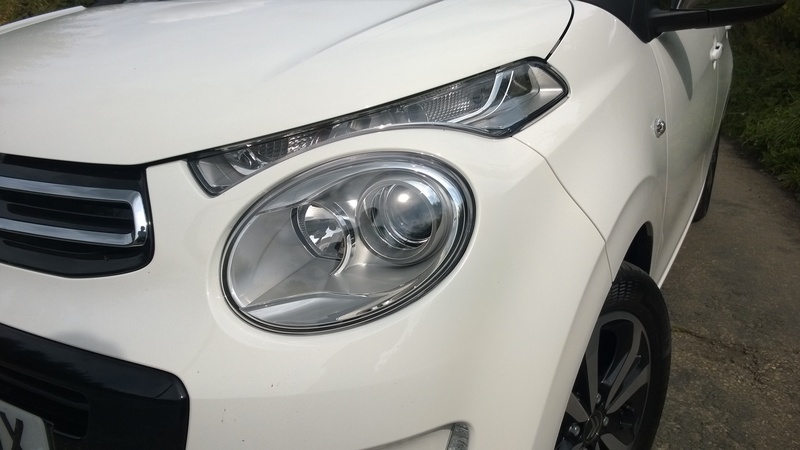 It couldn’t be more different in the looks department, with a cheeky face dominated by big round headlights with slim LED daytime running lights sitting just above borrowed from the larger C4 Picasso. 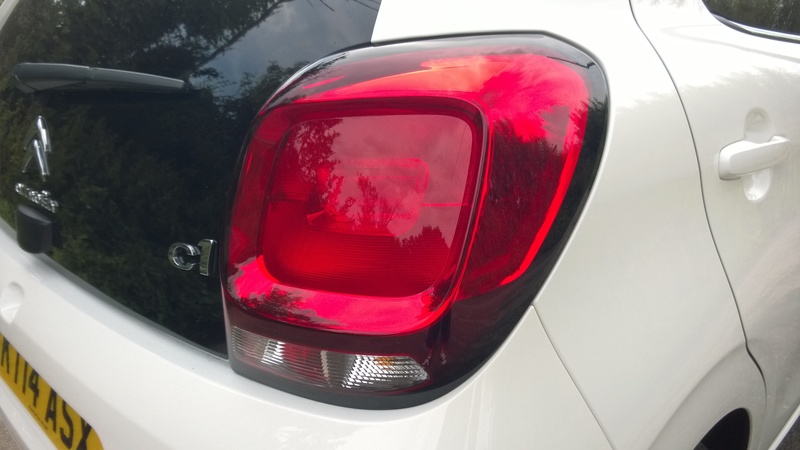 Elsewhere, cues such as the blacked out a-pillar and chunky rear lights are lifted straight from the DS3, but everything gels together beautifully. 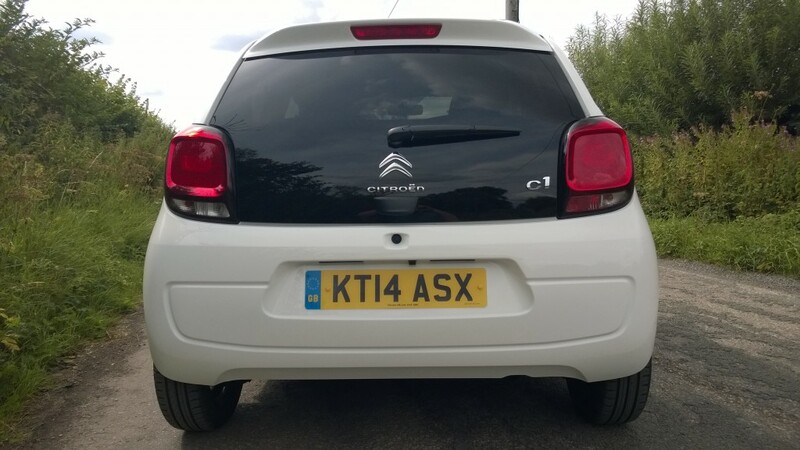 For those who want a C1 that’s a little different from everyone else’s, Citroen now offer a range of customization options including sticker packs, mirror covers and a choice of roof finishes. There is even an Airscape version which has a large retractable canvas roof for a little wind-in-your-hair motoring. Inside the new C1 isn’t too different from its predecessor, with plenty of exposed metal on the doors and a large instrument cluster that sprouts out from the steering column. 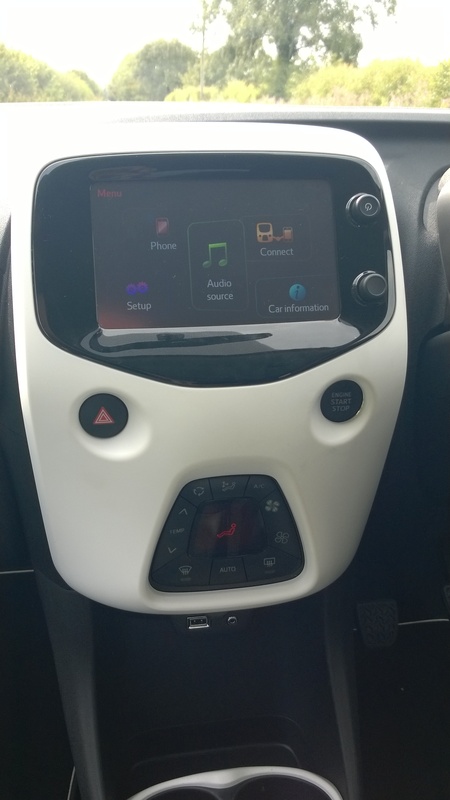 The odd-looking centre console on the other hand couldn’t be more different and houses the digital climate control buttons and a seven inch touchscreen display, both of which have never been seen before on a C1. Build quality is good with sturdy materials used throughout although the ambiance is far from classy. 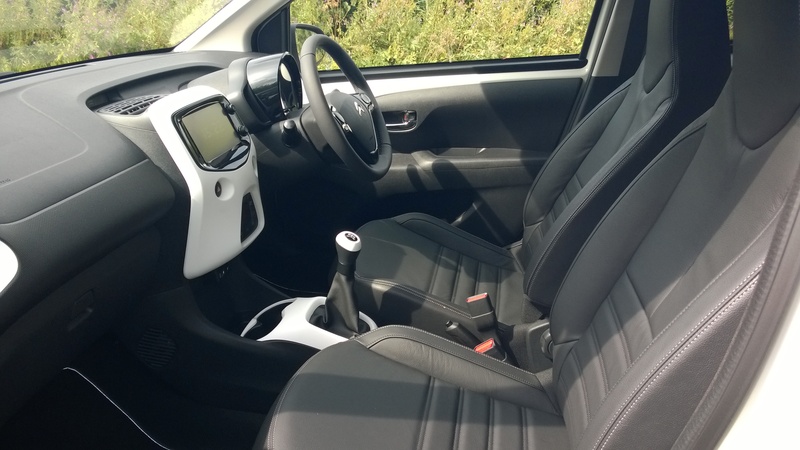 It’s no surprised given the near identical exterior dimensions to the old C1 that the new car offers broadly the same interior space as before. Up front, there’s plenty of space and it’s easy to get comfortable thanks to a height adjustable driver’s seat, although the steering wheel only adjusts for height. Room in the back is a little limited with leg space in short supply, and headroom isn’t much better, but two adults will be comfortable for short journeys. 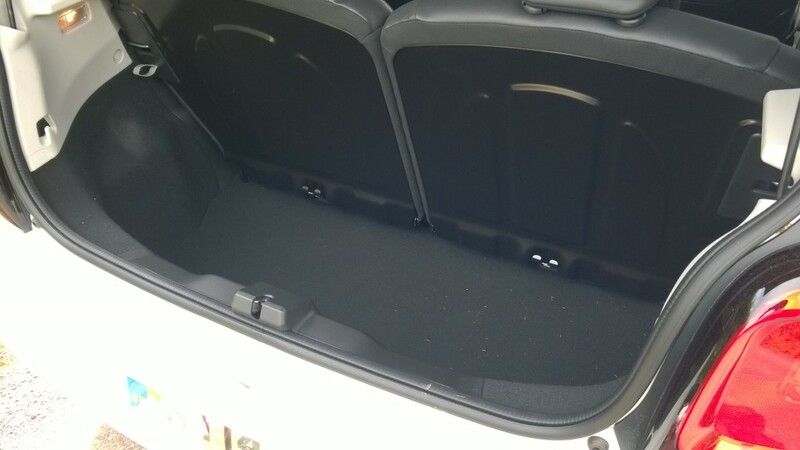 Where big improvements have been made are in the boot, which now offers 196 litres of space, up from 139 litres. 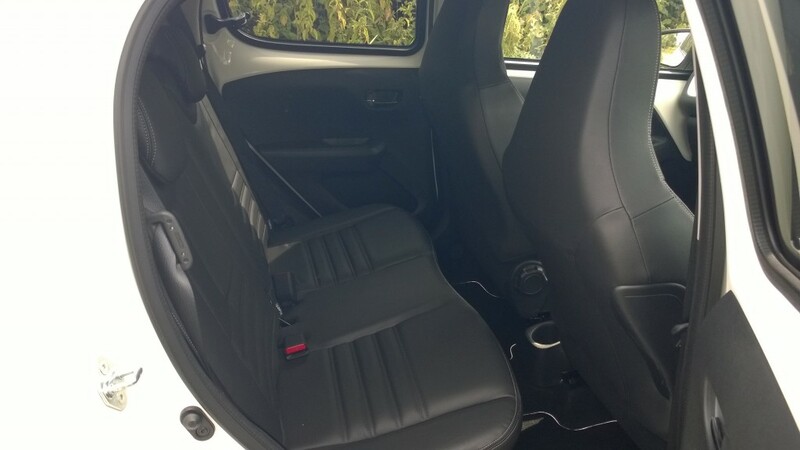 A split folding rear bench makes extending the space on offer easy, although the new car still suffers from the same restricted load aperture with a high sill. Under the bonnet there are 2 engines on offer, both of which are 3-cylinder petrols of 1.0 and 1.2-litre capacities producing 68 and 82 bhp respectively. The latter came fitted to my test car mated to a rubbery 5-speed manual gearbox, but thanks to healthy 116Nm of torque from just 2,750rpm, it feels surprisingly spritely with plenty of power there whenever you need it, and a satisfying rasping engine note under acceleration. The thrust is delivered smoothly although you do need to keep the revs up to maintain momentum, but faster motorway driving is within easy reach with the larger engine. Carrying over the same platform as the previous C1, the new car drives like before with a soft, cushioned ride that makes light work of pockmarked urban roads and light controls. When pushing on, the C1 feels stable and controlled with adequate grip levels and decently controlled body roll, making it quite a fun car to hurtle around. That said body roll is noticeable and the elasticity of the steering ultimately robs the driver of a truly engaging driving experience. 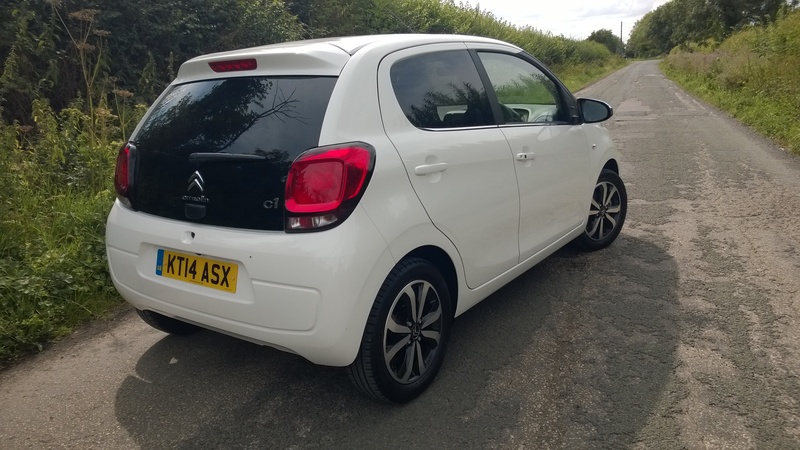 A city car wouldn’t be worthy of the title without miniscule running costs and the C1 doesn’t disappoint with combined fuel consumption quoted at 65.7 mpg. Whilst with me I regularly returned 60 mpg, making the 35 litre fuel tank last a surprisingly long time. With emissions of just 99g/km the 1.2-litre C1 is also road tax exempt which only adds to its appeal. Offered in three trim levels named Touch, Feel and Flair, standard equipment is a little lacking on base spec models with only remote central locking, electric front windows, a tyre pressure monitoring system, and stereo with USB input and electronic stability control coming as standard. 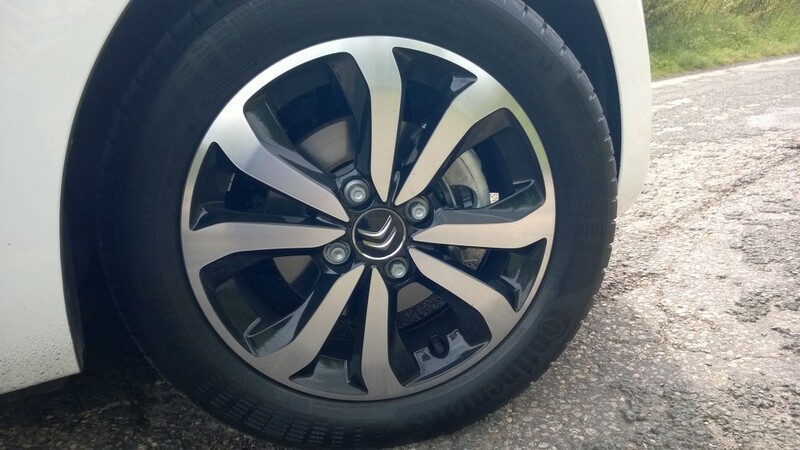 The top spec Flair you see here fares better, coming with a reversing camera, digital climate control, electric mirrors, a leather steering wheel, tinted windows, alloy wheels and a seven inch touchscreen infotainment system with DAB radio. 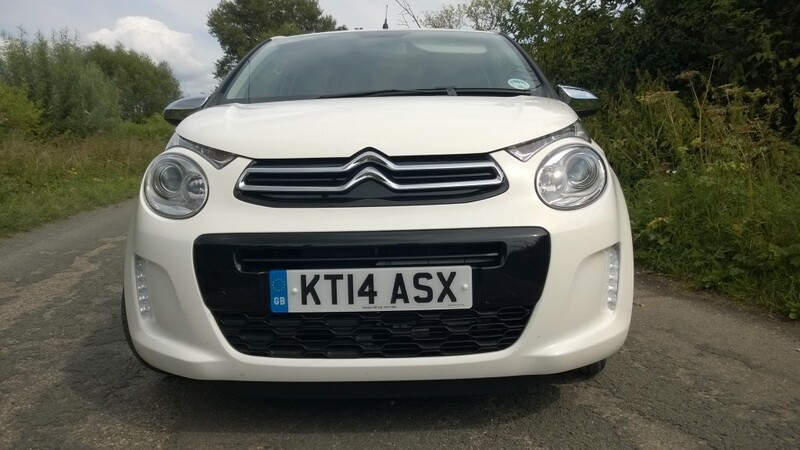 This entry was posted in Car Reviews, Car Updates & Releases, Cars, Low Emissions Cars, New Cars, News and Views, Popular Cars, Small Car and tagged citroen c1, full review, lease a new Citroen C1, new citroen c1, review by Rob McSorley. Bookmark the permalink.